As our guest you will receive professional skincare services in a therapeutic setting. This is very important. We know that stress itself can be a cause of unhealthy skin. Learn more about who we are and why we achieve the best results for our clients. Receive a FREE Skincare Consult! Find out how to become one step closer to healthier skin. From facials to micro-needling, and dermplaning to peels, we have a list of amazing services to treat your ailing skin. 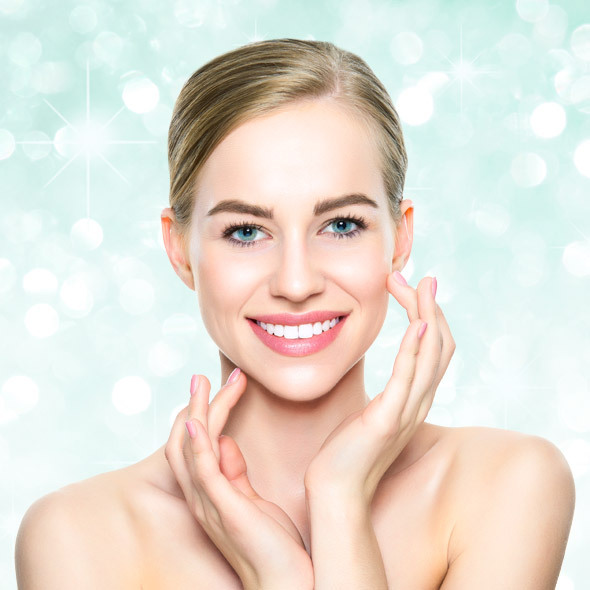 Our treatments are customized to all skin types to best suit your needs. Let us help you in your goal toward healthier skin. 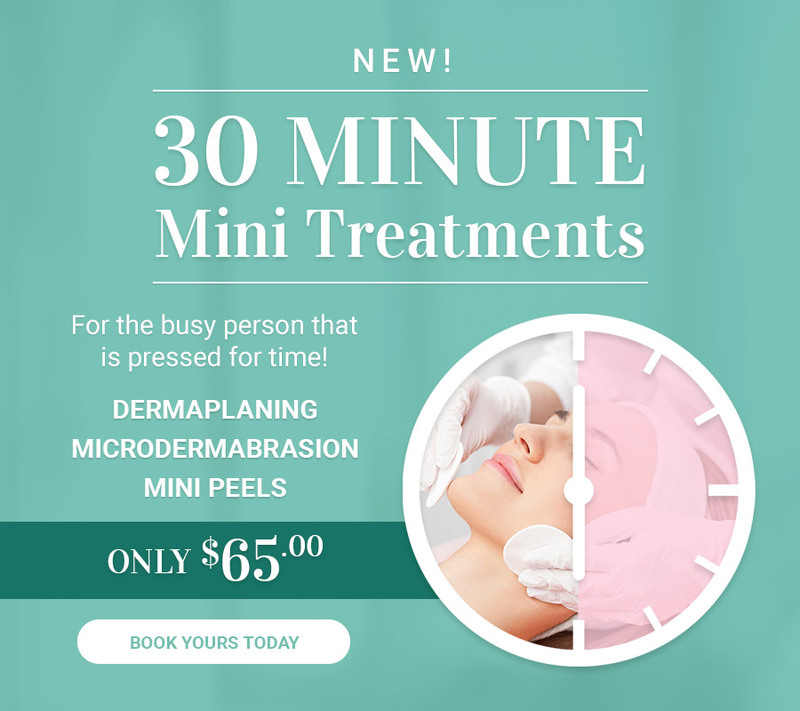 This technique provides the skin with double exfoliation, removing dead skin cells and fine hair (this is not a permanent hair removal). Perfect for all skin types.